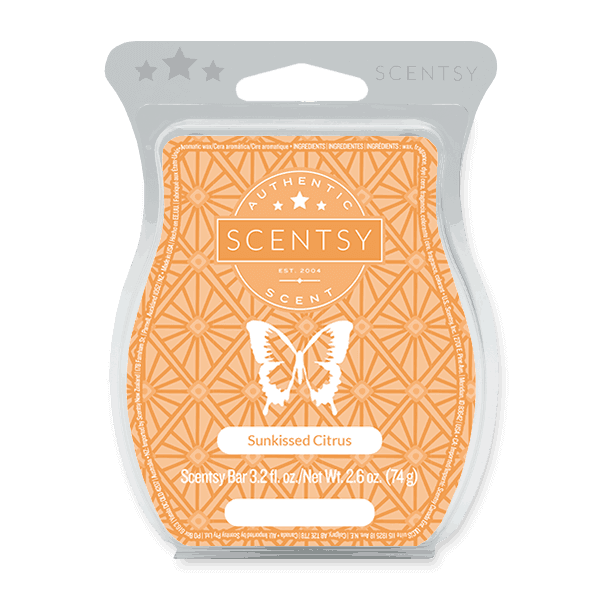 Scentsy’s Sunkissed Citrus scent bar is Lively blend of oranges, lemons, limes and grapefruit. Buy Scentsy Scents Online. 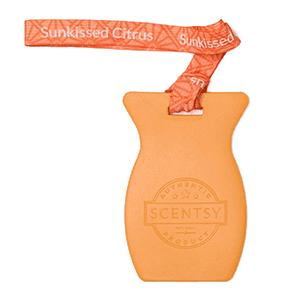 Sunkissed Citrus Scents Bar – a lively blend of oranges, lemons, limes and grapefruit.